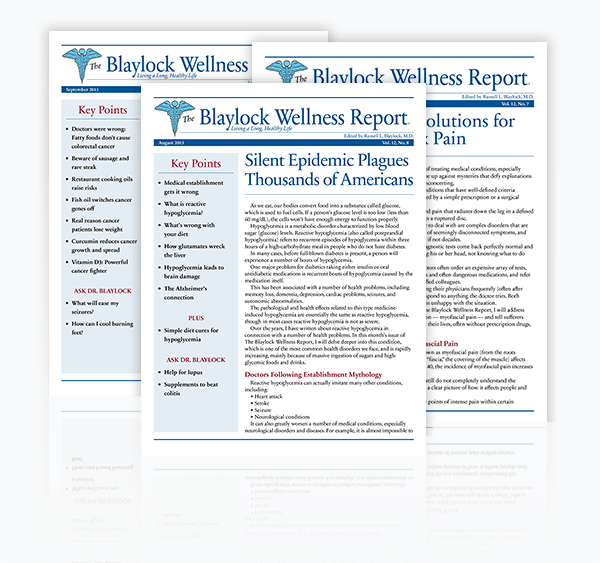 Each month in The Blaylock Wellness Report, Dr. Russell Blaylock offers you incredibly vital health information. 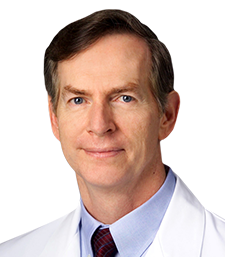 Dr. Russell L. Blaylock is a respected medical doctor who is unafraid to challenge establishment thinking. He doesn’t parrot what the New England Journal of Medicine — which receives heavy subsidies in advertisements — claims.